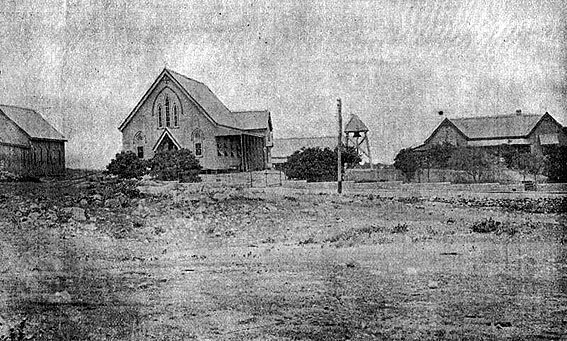 ABOVE: The way Charters Towers’ St Paul’s Church looked at about the time the Reverend Canon David John Garland was inducted as its new incumbent on the evening of Thursday, 18 December 1902. These days, the main church building (at centre left) is better known as “St Paul’s Playhouse”. From just before Christmas 1902, until June 1907, Canon Garland preached here and throughout the sprawling north-western Queensland bush Church of England parish that it was the hub for. THE induction of the Rev. David J. Garland [ David John Garland ], a Canon of the church in Western Australia, as a Canon of St. James’ Cathedral, Townsville, on the nomination of his Lordship, Bishop Frodsham [ George Horsfall Frodsham ], took place in the [ St James’s ] Cathedral last night [ 16 December 1902 ], and, apart from its devotional aspect, was a most interesting ceremony (says to-day’s “Bulletin”). 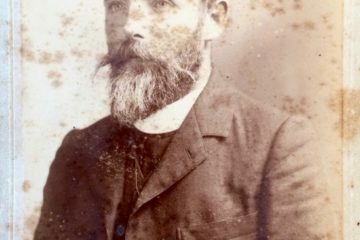 Canon Garland had his first church experience in Queensland as a lay reader at Toowoomba, under Archdeacon Thomas Jones, and from there went to Grafton, NSW, where be was ordained deacon. Then, owing to health troubles, the young clergyman travelled through various parts of Australia, settling down finally in Perth, Western Australia, where shortly afterwards he was ordained priest by Bishop Perry. He was then appointed diocesan missionary, which enabled him to travel over a vast extent of the State; and then in due course he held the offices of Diocesan Secretary and Registrar, Bishop’s Chaplain, and Canon Missioner. 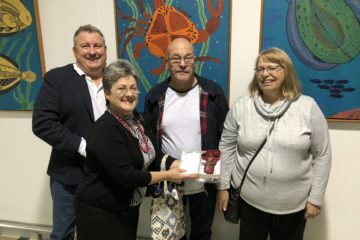 On resigning some of the above-mentioned offices, after holding them for some ten years, Canon Garland was granted 12 months’ leave of absence, the Synod passing a most appreciative vote of thanks at the same time. To the Canon, however, with his love for being in harness, the holiday proved no particular sinecure. He very soon found himself acting as locum tenens for the Rev. Carr-Smith at St. James’, Sydney, but his work in this direction was specially recognised. 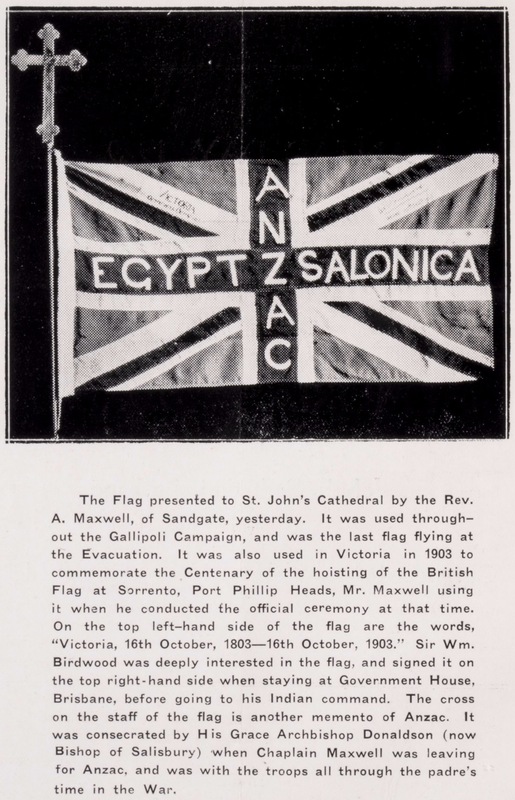 Before, his departure for North Queensland the people connected with St. James’, Sydney, presented him with several addresses, a purse of sovereigns, and several other tokens of earnest goodwill, and various guilds and associations likewise came forward with souvenirs expressive of their appreciation. In Western Australia Canon Garland was to the front on two of the then burning questions of the hour, namely, religious education in State schools, and increased facilities for divorce. He earnestly co-operated with those who favoured general and special religious teaching in State schools, on the lines as laid down in New South Wales; and on the marriage question he joined in the lead with those who were against legislature providing for increased facilities for divorce. Canon Garland will be inducted as Rector of St. Paul’s tonight [ 18 December 1902 ]. — from page 2 of “The Evening Telegraph” (Charters Towers, Queensland), 18 December 1902.